When Bow Pioneer was commissioned by Odfjell in 2013, building a chemical tanker of these enormous dimensions – 228 metres in length, 37 metres wide, and with a 14-metre draught – was considered by many as a daring step. But Odfjell, planning for the longer term, ordered the vessel in anticipation of the growing demand for liquid chemicals from new and emerging economies in Asia, most notably China and India. And since size always promises benefits of scale, a key consideration in a highly competitive industry, Odfjell wanted to be able to offer economy of scale to its large-volume-moving customers. As one of the world’s top operators in the chemical business, Odfjell is an expert in transporting “anything liquid”, as the company motto says. 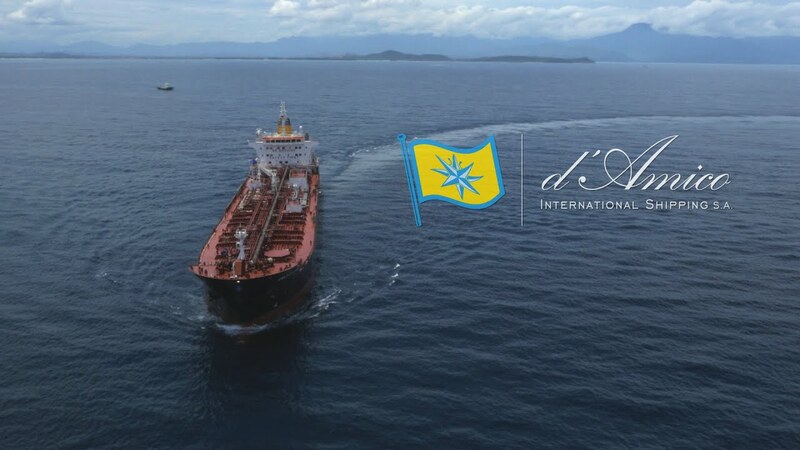 With a fleet of about 74 specialized ships of all sizes, both owned and chartered, and a total capacity of around 2.2 million dwt, Odfjell has solid experience in worldwide operations and is present on all main trades between the US, Europe, Asia, the Middle East and South America. The size of the fleet gives the company the flexibility to choose just the right vessel for a given voyage or shipment, whether customers want to transport as little as 100 to 150 tonnes or as much as 50,000 tonnes of cargo. Odfjell ships carry everything from organic and inorganic chemicals to vegetable oils and petroleum products. 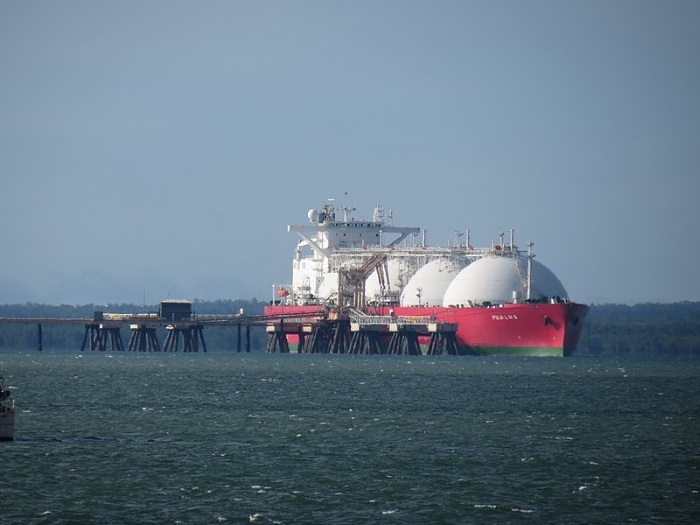 Other business lines include gas carriers as well as operation of tank terminals in key ports around the world, an ideal match for the tanker business. 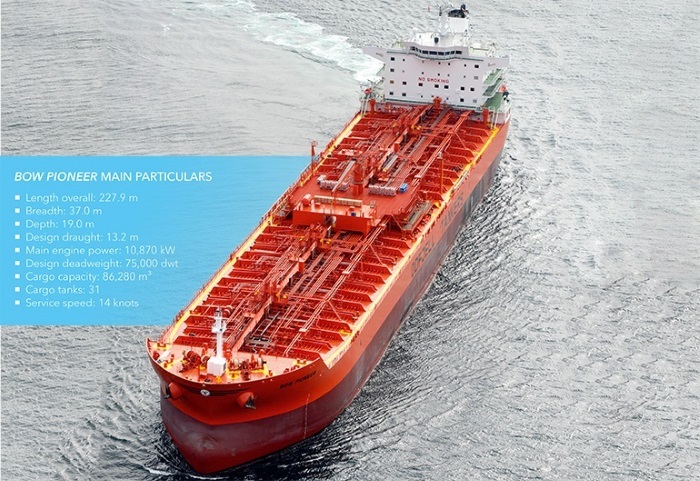 Bow Pioneer is a good example of Odfjell’s maxim of offering utmost flexibility: the vessel is capable of carrying 86,000 cubic metres of Type 2 chemicals and other liquids in 31 separate, inorganic zinc silicate-coated cargo tanks. Setting new standards in terms of fuel efficiency and versatility, the ship encouraged several other operators to order larger chemical tankers as well. As the demand for commodity chemicals rises, so does the profitability of Bow Pioneer and her classmates. In particular, world demand for methanol is expected to increase substantially, especially from China. Methanol is used as a feedstock for the manufacture of other chemicals, such as biodiesel fuel, formaldehyde, polypropylene and many synthetic products. 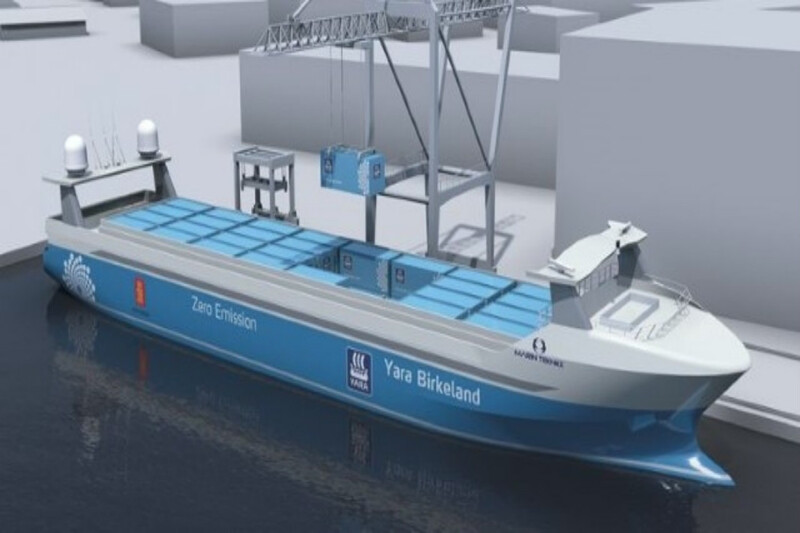 It is also gaining importance as an ingredient of low-emission vehicle and ship fuels. Methanol and other commodities transported by product tankers are mostly produced in the Middle East, where major new refinery capacities are currently being added, and in the United States, where shale gas is expected to boost methanol production. All this means that the demand for ship sea transport is likely to increase. Apart from China, Japan and India are also expected to import significantly more of these commodities in future. But size can also bring challenges, such as higher port fees, the need for extra tugboats, or berthing and unberthing operations being restricted to daylight hours only. While designed to fit the new locks of the Panama Canal, the vessel nevertheless still has to undergo a few minor modifications to meet requirements unknown at the time she was built before being able to pass, and charter parties need to be updated to clarify coverage of canal costs. 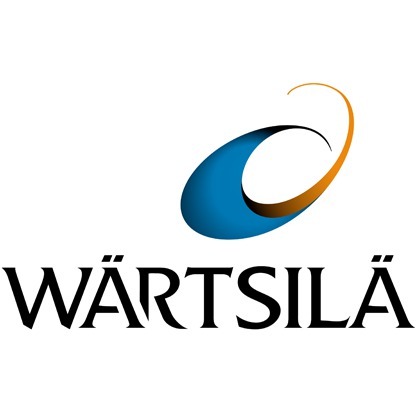 Furthermore, a ship carrying multiple products must deal with additional scheduling and tank cleaning tasks, and the product supply chain has to be managed carefully because loading and discharge ports change frequently. As a tank terminal operator, Odfjell can influence this development, and its own tank terminal operations offer opportunities to develop new markets. Further tank terminal projects are currently under development on Fujian and in Changxing Island, China. So all these matters can be dealt with without compromising the benefits of size and fuel efficiency. And Bow Pioneer is well equipped to comply with upcoming environmental regulations as well, with a certified ballast water treatment system installed and a monitoring plan and emission reporting system in preparation.